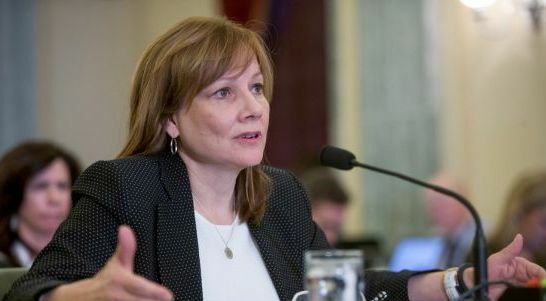 Successful Wall Street investor Warren Buffet said General Motors’ CEO Mary Barra is “just right in every respect” and praised her handling so far of the ignition switch safety recall. Buffet having faith Barra is important, considering his investment firm Berkshire Hathaway owns 40 million shares of GM stock, worth about $1.4 billion. However the investment was made by Buffet’s business partner, Ted Weschler. When speaking to CNN Money last week, Buffet said he had lunch with Barra a week ago and that she was “dynamite”. His praise continued, adding “you couldn’t have a better executive” leading GM. Hear Buffet’s remarks on Barra in the video from CNN Money below.